Across the UK communities, businesses, universities, schools and clubs have been raising money whilst enjoying Kenco coffee and fabulous home baking. MacMillan Cancer support coffee mornings. 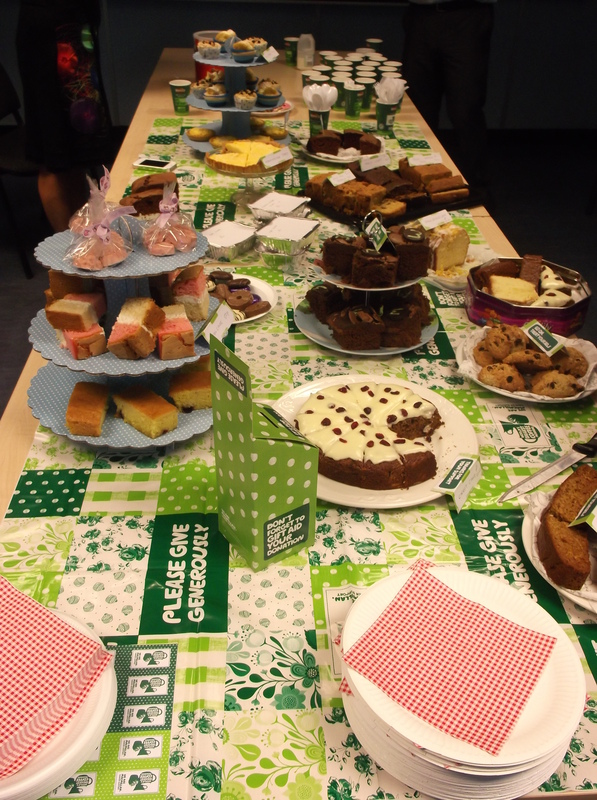 The World’s Biggest Coffee Morning has been getting everybody drinking Kenco coffee, eating cake and raising funds for Macmillan Cancer Support’s biggest fund-raising event. 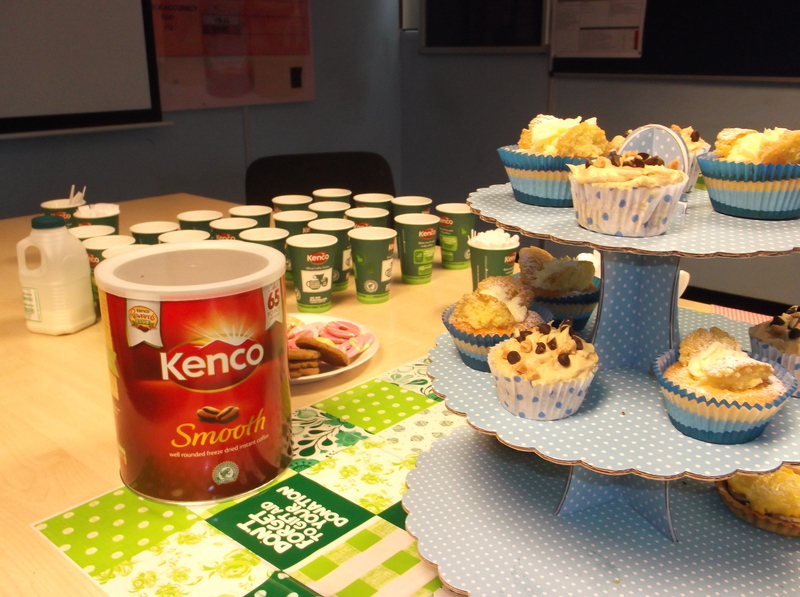 Kenco Local members encouraged their customers to participate by hosting a coffee morning at work using free Kenco sponsor packs which included Kenco Coffee and free branded cups to customers to spread the important message. Cascade have supported local businesses looking to get involved with official Macmillan packs, our 12oz in-cup 2GO drinks, our branded 7oz in-cup drinks and tins of loose ingredients depending on their preferences. Well done to all staff who got involved at Yorkshire company Cott Beverages who got involved in two Macmillan Coffee Morning events at two separate locations in Pontefract raising £493 and 214.07. Staff & pupils at this Cleethorpes school raised over £150 for Macmillan selling Kenco 2GO hot drinks and cakes from a stall. Well done! Kenco Local supplied a Kenco Singles Brewer and stock at The Hatfield Hub, this helped the Council organised event raise £79.05 for MacMillan Cancer Research.